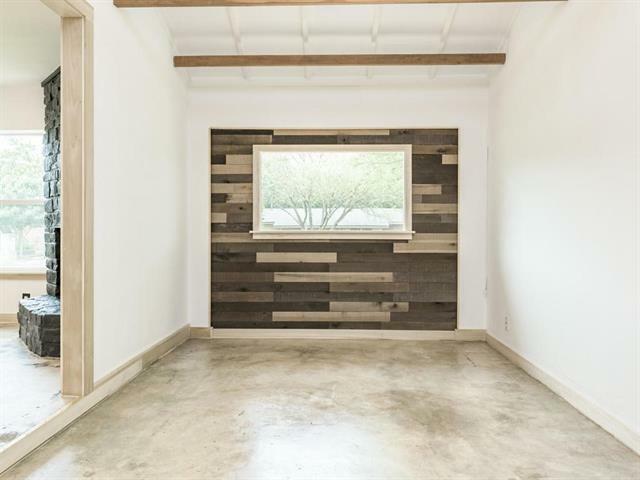 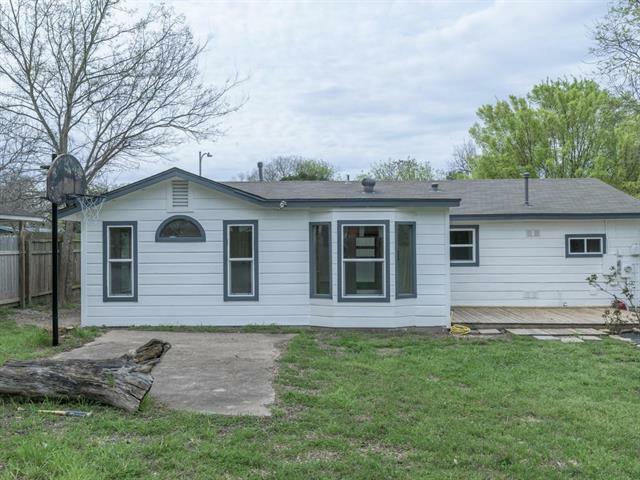 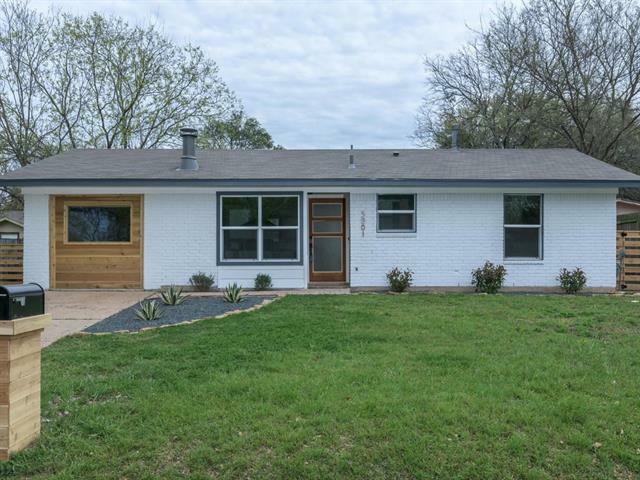 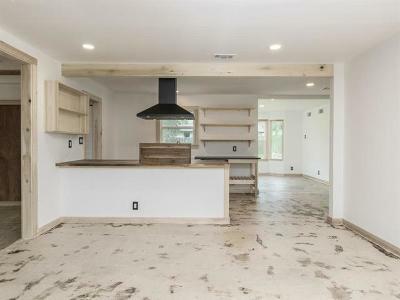 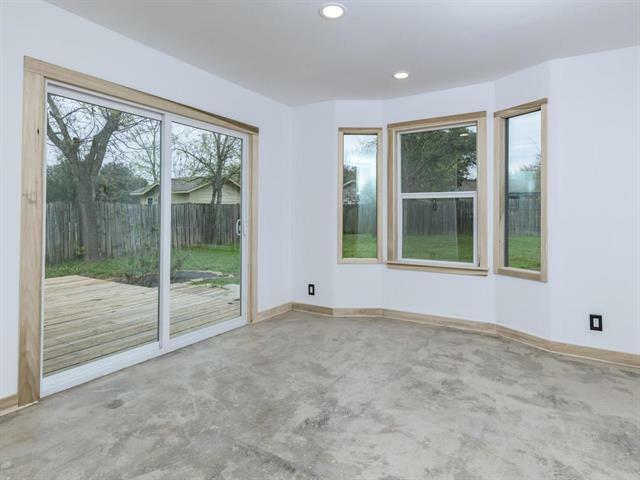 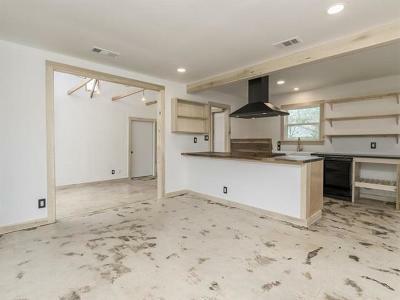 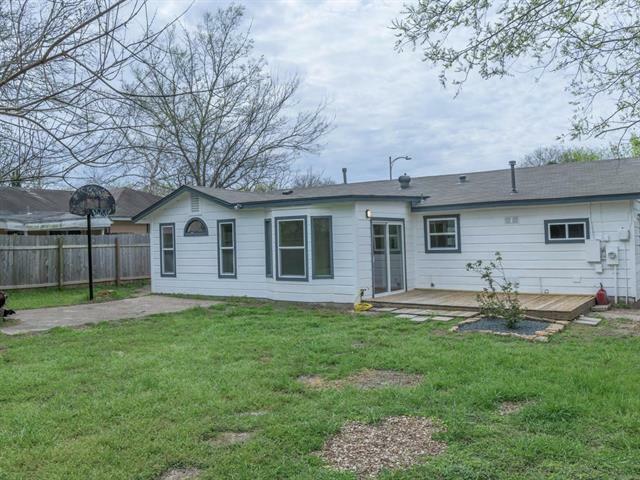 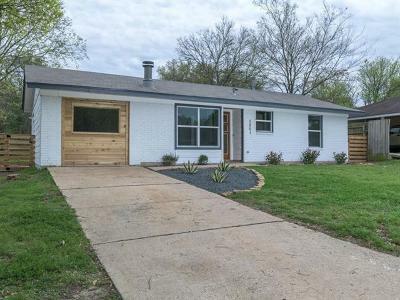 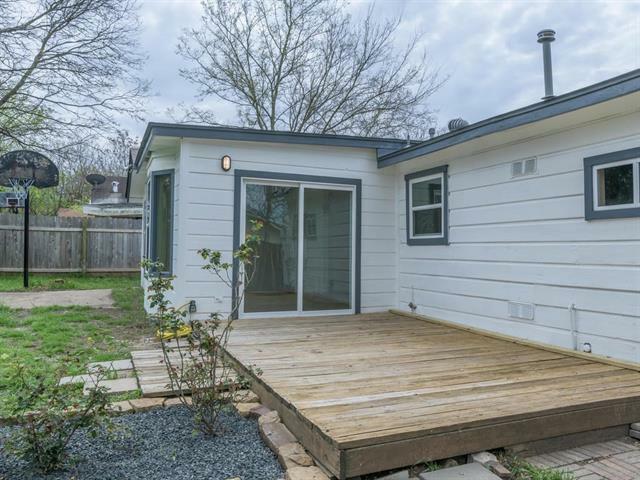 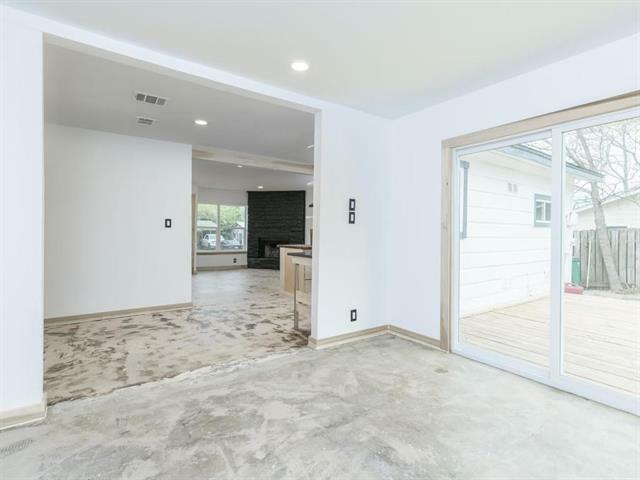 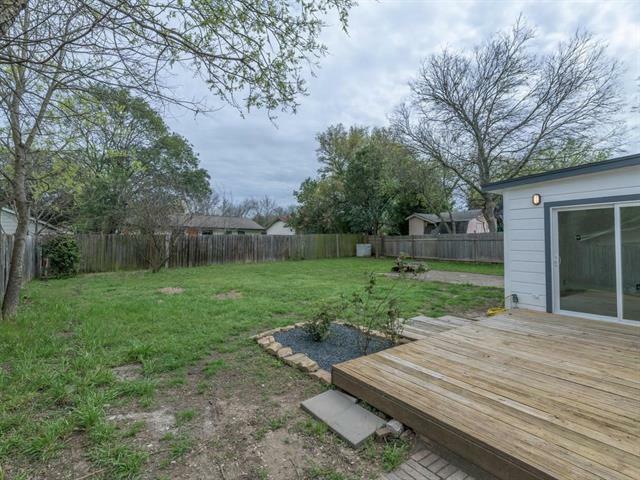 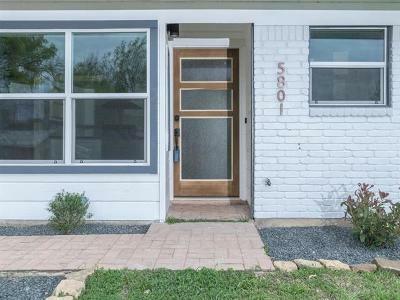 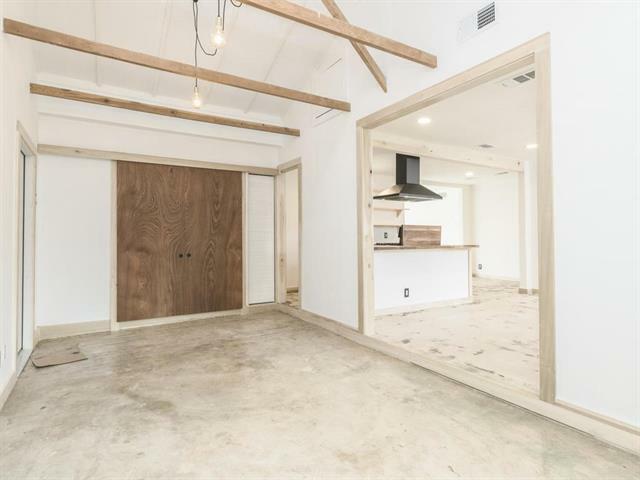 You&apos;ll be hard-pressed to find a more affordable, better built and exquisite home than this one in Austin. Okay, that&apos;s quite a statement, but it&apos;s definitely a craftsman&apos;s opus. 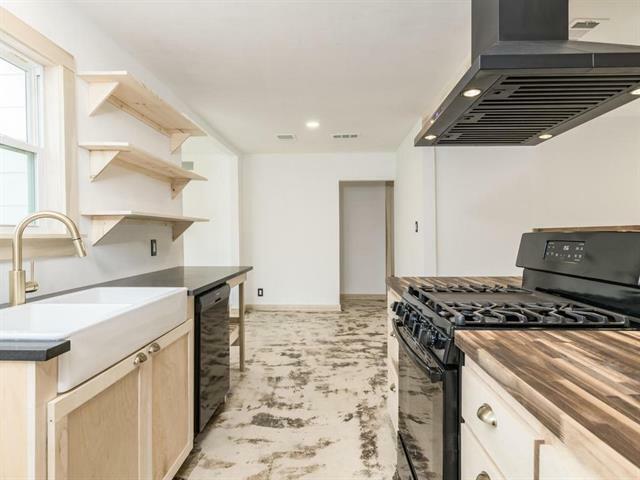 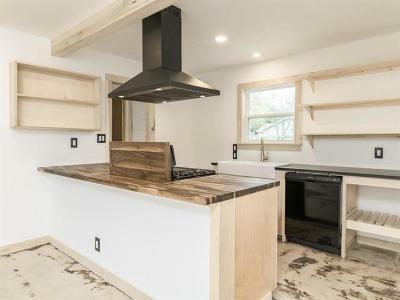 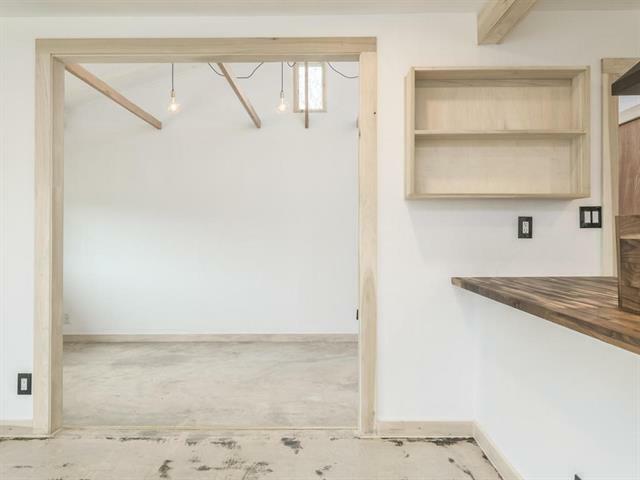 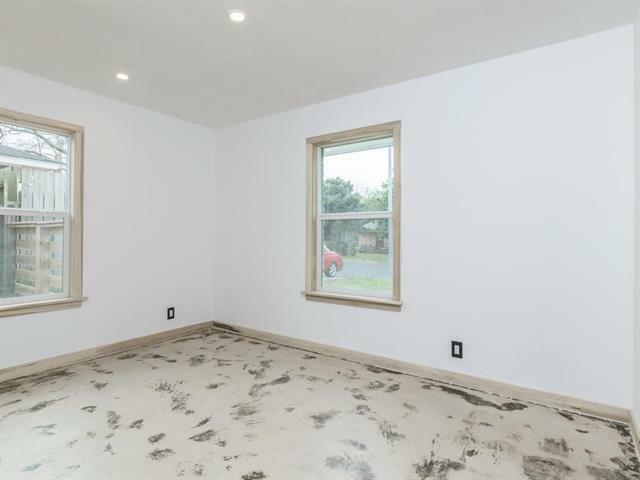 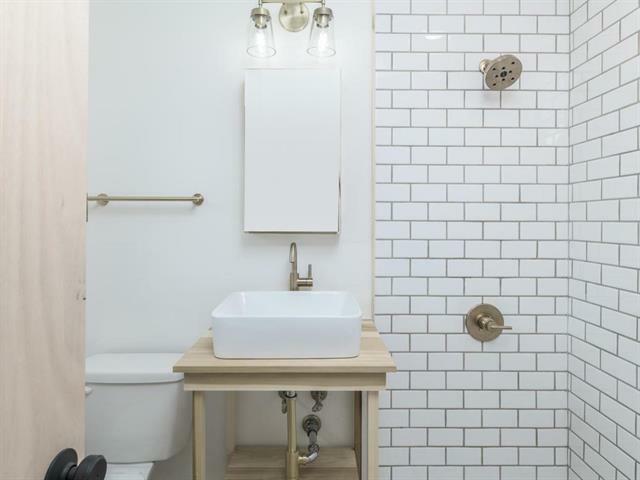 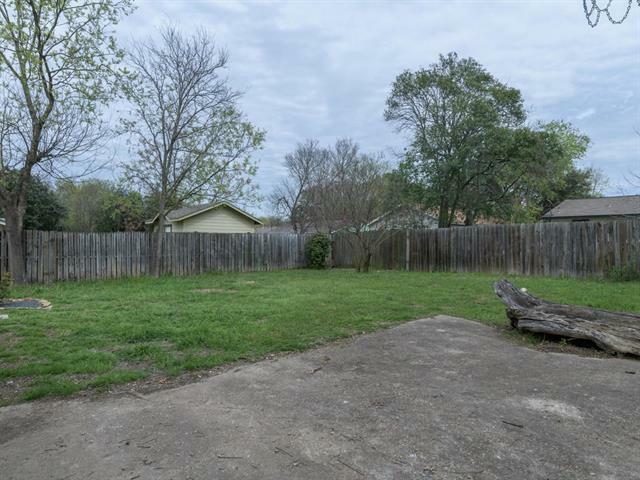 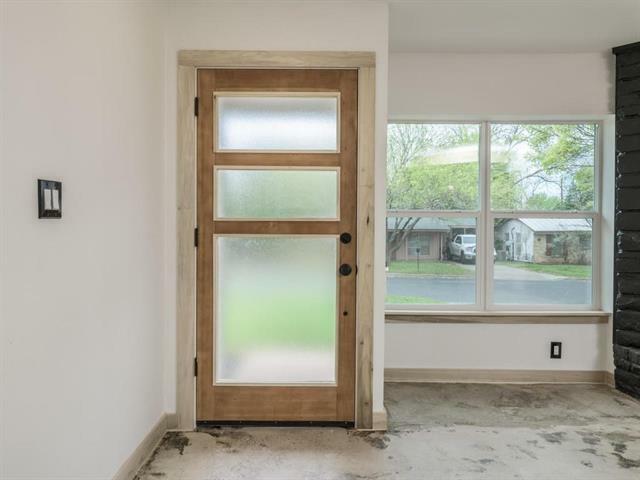 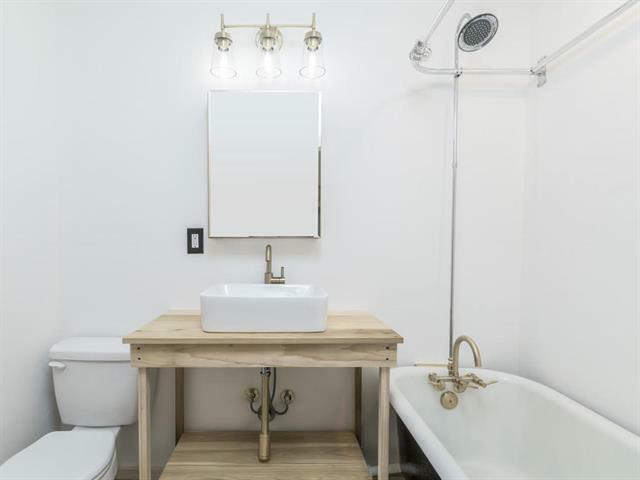 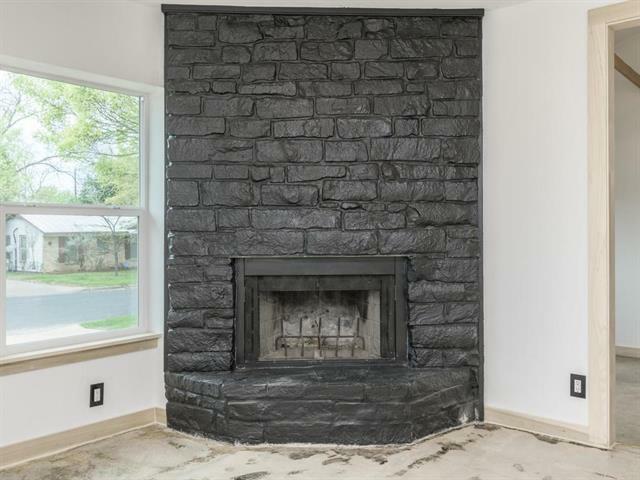 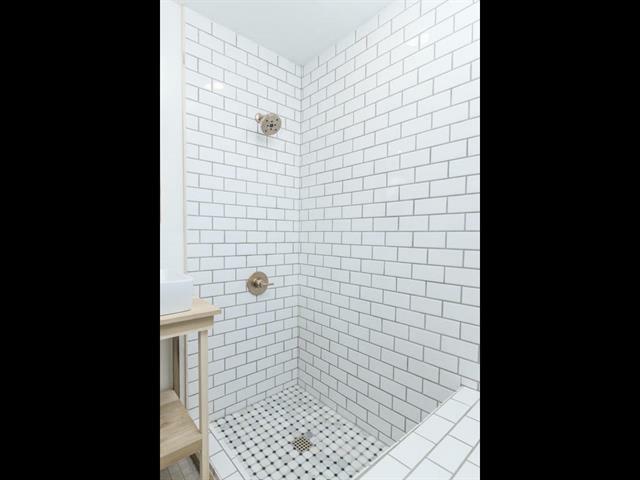 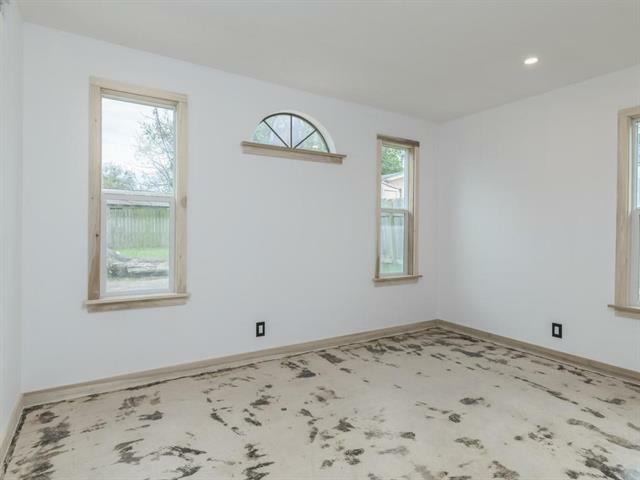 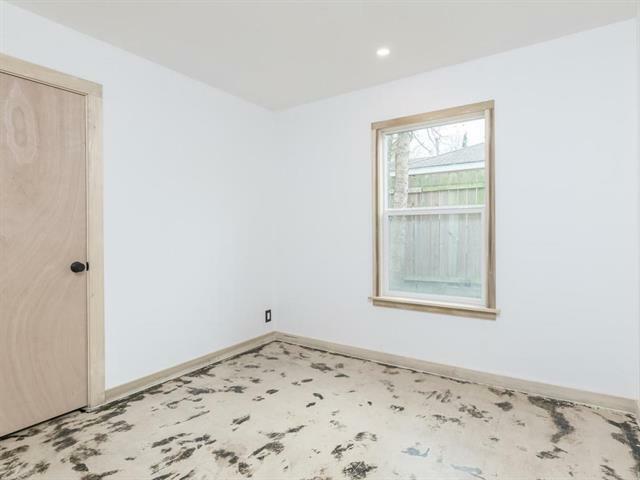 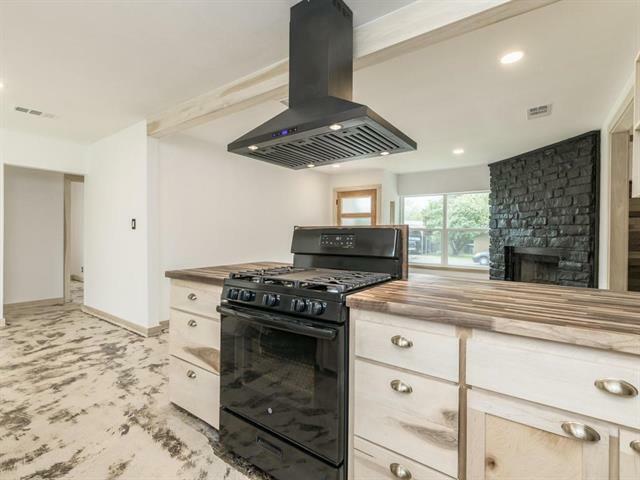 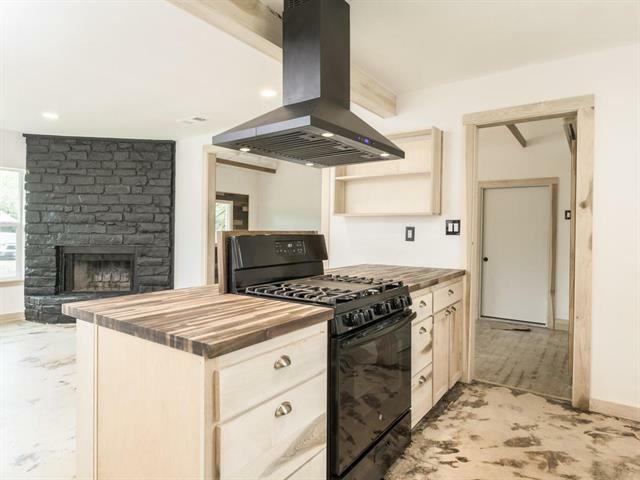 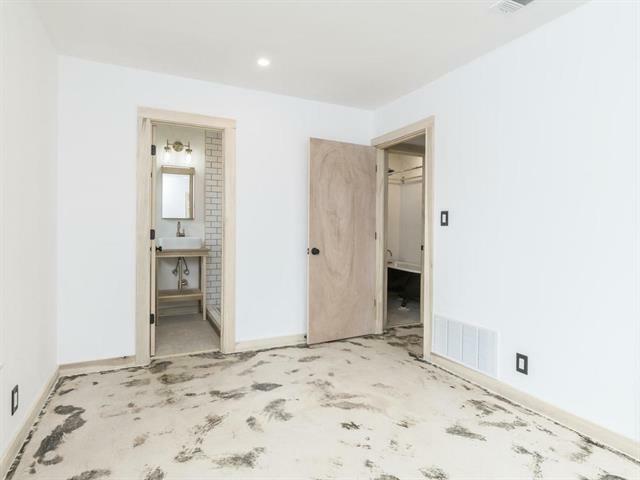 $12k on HVAC and insulation, new roof, new windows, fresh exterior paint and trim -EVERY surface in the home is hand treated- polished slab floor, artisan maple kitchen and bath vanities, no fake wood at all, 1890s clawfoot, all new fixtures, no orange-peel drywall. Steelcase inspired mid-century design for the discerning buyer.